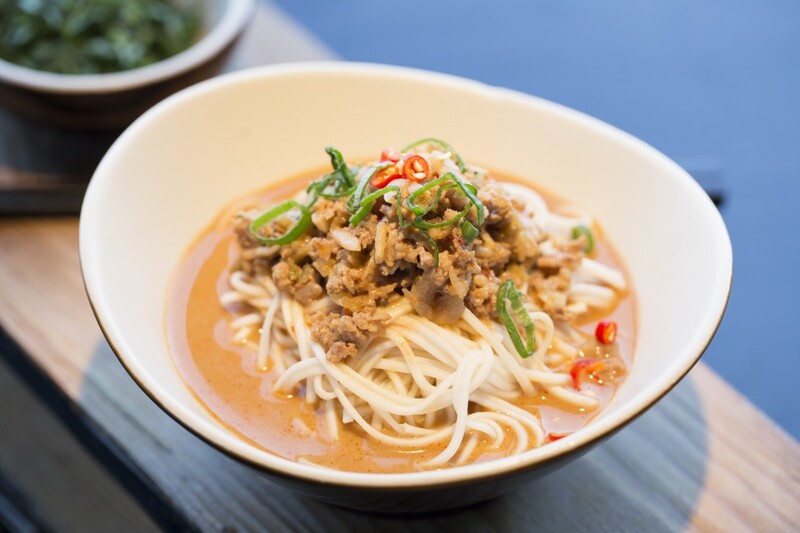 To celebrate Hutong’s 5th birthday, every day at Taste of London we are giving you the chance to win dinner for two at the restaurant to mark this special occasion with us. 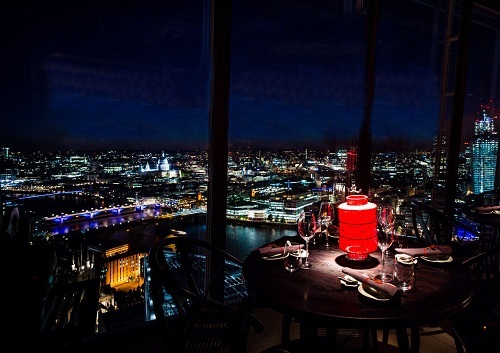 The prize includes Hutong’s 5th Birthday tasting menu, a cocktail on arrival and a bottle of wine, as chosen by our sommelier. 1. 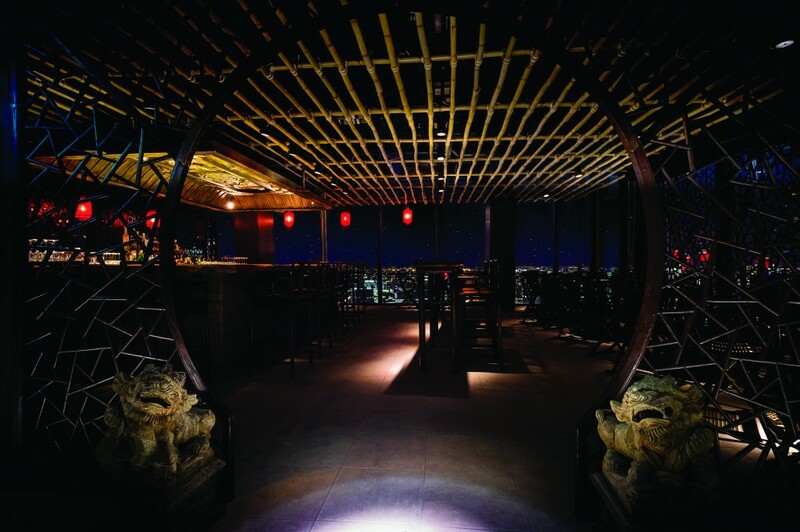 Just follow us on Instagram @HutongShard. 2. Click here to sign up to our monthly newsletter. We’ll randomly draw a winner each day of Taste of London and notify the winner by email every day between the 13th-17th June 2018. To be eligible to win, you must follow us on Instagram and subscribe to our monthly newsletter. Good luck! The competition is open to UK residents only and must be 18 or older. To be eligible to win, you must follow us on Instagram and enter your details to sign up for our monthly newsletter above. We will select one winner on Hutong’s Instagram page every day throughout Taste of London from the 13th -17th June, 2018. The winner will be selected at random from a ballot that comprises of all the entrants names and will be notified by email every day. The prize includes Hutong’s 5th Birthday Menu dinner for two, a cocktail on arrival, a bottle of wine chosen by the sommelier and coffee or tea. The prize must be redeemed before the 30th August 2018 and is only redeemable Sunday-Thursday at lunch or dinner and subject to availability of the venue. In order to keep receiving our monthly newsletters with exclusive offers, competitions, events and ‘first to hear’ news about Hutong, we’re required to ask you to opt in again. When you opt in you’ll be automatically entered into a prize draw to win dinner for you and five guests. 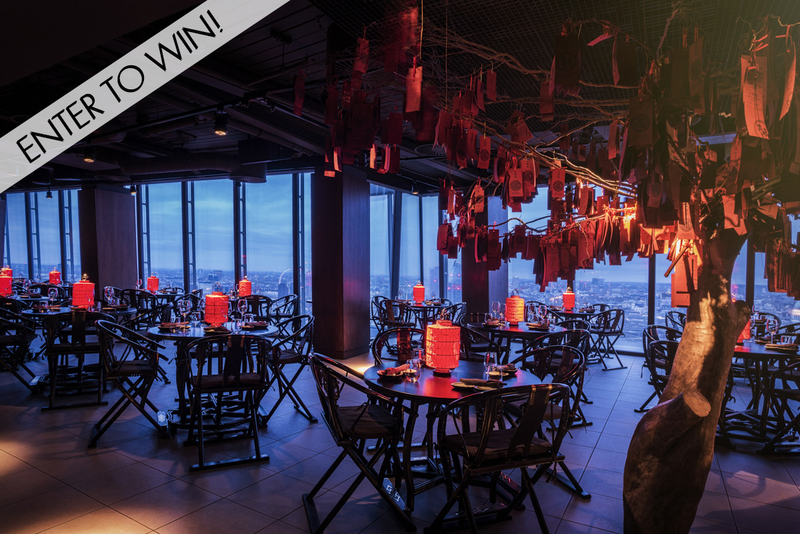 The prize includes: a bespoke dinner for you and five guests with a cocktail on arrival and wine at Hutong. 1. Click on the ‘Click here to stay in touch’ button from our latest Hutong newsletter, which can also be found here. 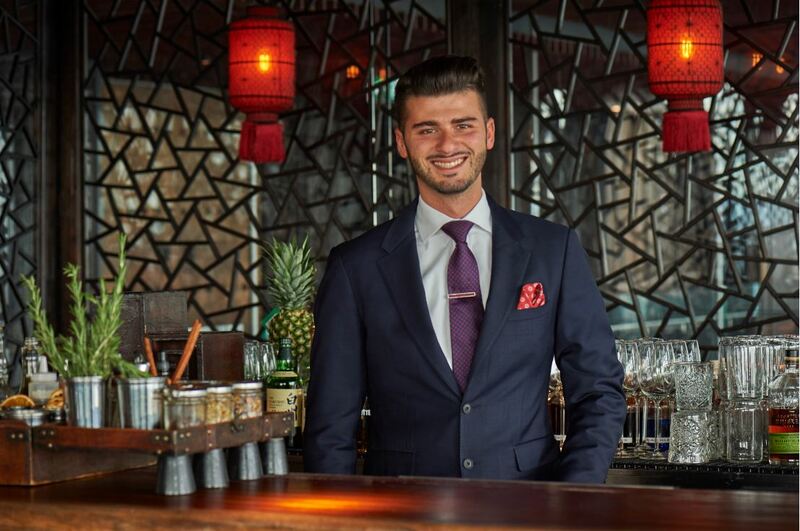 Meet our new Assistant Bar Manager Paolo Molinaro and learn more about him including where the inspiration for Hutong’s cocktail menu comes from to his favourite bars in London. For over two hundred years in China it has been tradition to tie a wish written on paper to an orange and toss it into a tree. If the wish catches the branch and stays there, it is believed it will be granted. 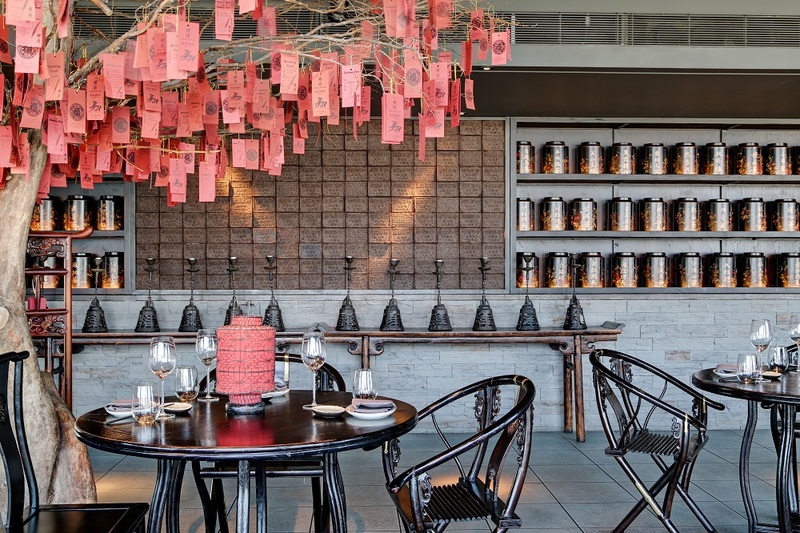 At Hutong, regular guests will know that it’s custom to write their wish and place it on our wishing tree at the end of your meal. This Chinese New Year, we are supporting children’s charity OneSky who since 1998 have brought love to over 10,000 Chinese children in need by providing dedicated carers to give family-like nurturing care to help those who are orphaned, abandoned or live in poverty. We would like to invite our guests instead of wishing for themselves, to write their wish for a child on one of our special golden wishing cards between the 23rd January and 19th February 2017. At the end of this period all the wishes will go into a draw and three children will receive the love and care provided from the OneSky ‘Sponsor A Child’ programme, sponsored by Hutong. For more information or to make a donation to OneSky, please visit their website. The Chinese New Year begins on Saturday 28th January and it will be the year of the Fire Rooster. 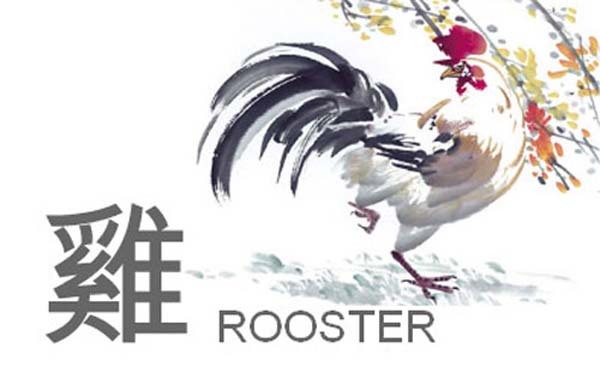 Roosters are known to be hard working and are a sign of dawn and a new awakening. The fire element means that it could be a year of inner warmth and insight. The story of the Chinese zodiac comes from an old folklore, The Great Race. The Jade Emperor called a meeting with all the animals and proclaimed that he would name the zodiac after the order that the animals finished. The race was across all terrains, culminating in crossing a mighty river. The Winter Solstice Festival in China is also known as Dongzhi Festival, which literally means “the arrival of winter”. This year Winter Solstice falls on Wednesday 21 December. 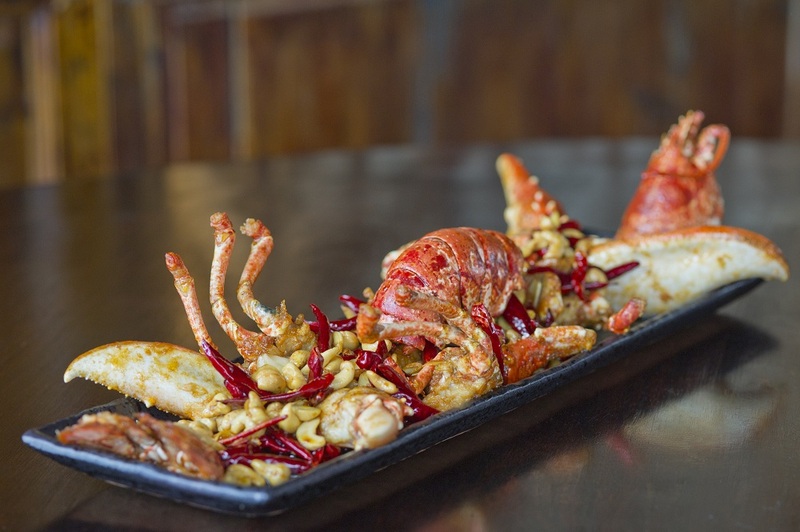 At Hutong we serve Northern Chinese and Sichuan cuisine. We are often asked to define the differences between these cuisines and the more familiar Southern Chinese food. 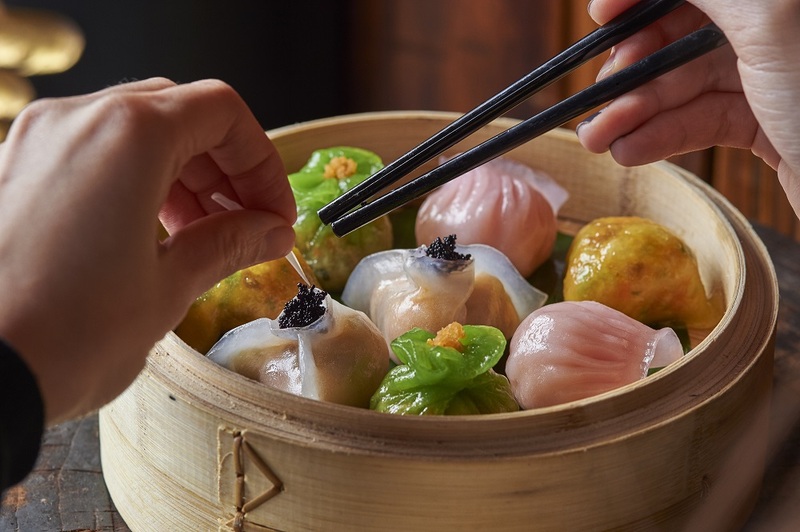 Dim sum is an important part of our menu at Hutong, in particular for our lunch service. 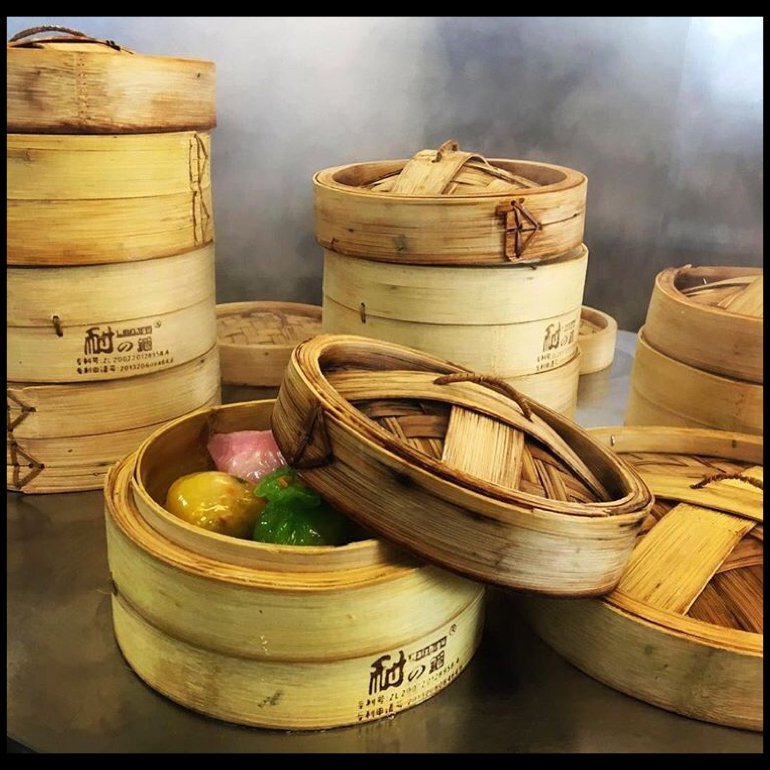 Dim sum is a traditional Chinese cuisine that originated in Southern China but each region now has its own distinct array of dim sum. The Qing Dynasty was the last Imperial Dynasty in China, ruling from 1644 – 1912. During this period art and culture grew and developed, with many innovations happening, and the philosophical Confucian teachings expanded greatly, creating a space for a flourishing and creative society. Along with a well-established culture often comes exciting cuisine. 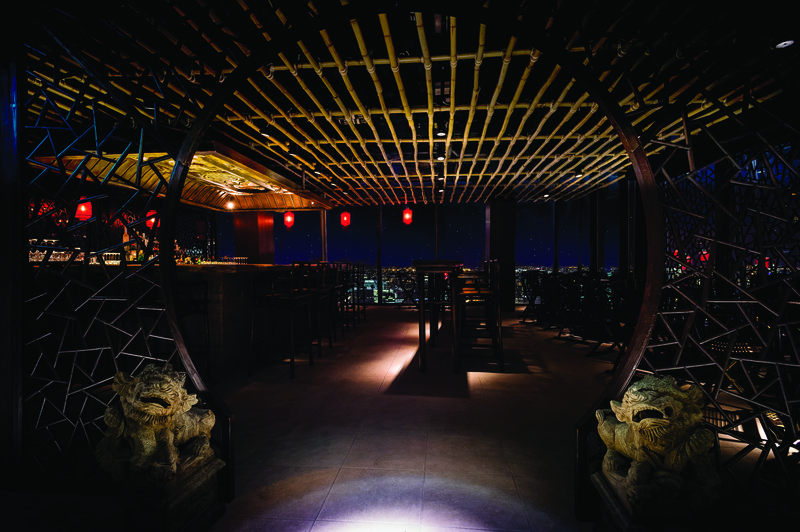 Our guests often get ask us about our name and what ‘Hutong’ is. Our name is a huge part of our identity and we thought it would be nice to share a brief history of hutongs and why we find them inspiring. Hutongs are alleyways particular to Northern China, famed in Beijing, originating from the Yan Dynasty (1271–1368) and were built around the Forbidden City. Hutong is a Mongolian word for water well, meaning they were pathways towards communities’ wells, the centre of a neighbourhood.